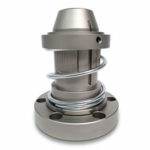 Self-expanding and self-blocking Torque Activated Core Chucks engage the core as a result of the reel’s rolling action making it ideal for light or heavy continuous duty shaftless unwind or rewind applications. 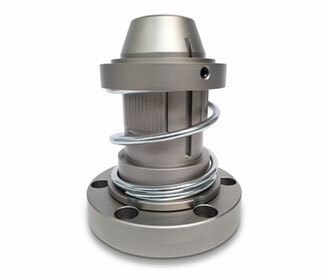 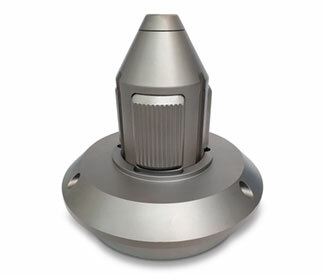 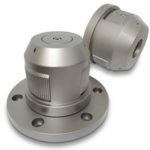 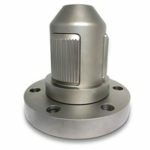 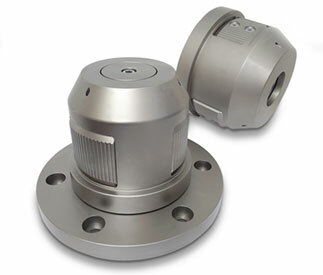 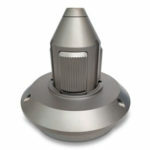 D-TA Core Chucks are also available with Modular Adapters when working with multiple core sizes up to 12″. 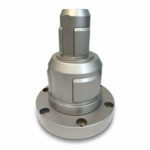 Montalvo’s Torque Activated Core Chucks are ideal for continuous light duty or heavy duty shaftless unwind or rewind applications (i.e. 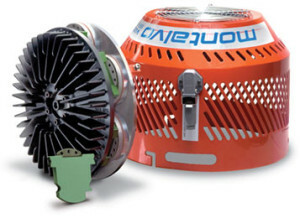 sheeting, paper, laminating, etc) for precise, consistent tension control from full roll to core. 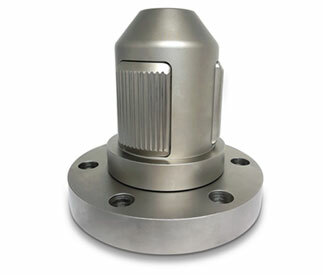 Featuring forged steel, a high load capacity, and greater durability in harsh or dusty environments, while still being highly cost-effective. For additional information on our Torque Activated Core Chucks download the Datasheet.